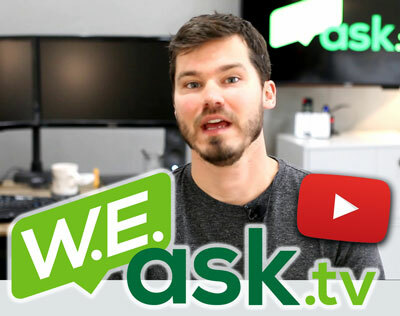 If there’s one thing I’ve learned over several years of selling products online, it’s that having a live chat agent on websites is one of the best tools for converting website visitors into customers. Allowing your visitors to chat live with you or a customer service agent creates trust and also allows your visitors to easily get their questions answers. 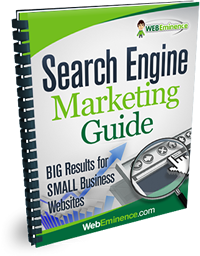 This results in more good prospects and more sales. Over the years I’ve tried several live chat agents including Volusion, LivePerson, and others. Many of them are good but when it comes to Live Chat agents, they need to be seamless in order to attract live chat visitors and keep them. Website visitors are very finicky and will close out of your website easily, especially if they feel like they are being annoyed by someone requesting a live chat. Recently, I found a live chat agent called SnapEngage that has better features than any other live chat software that I’ve used. One of the key things I love about SnapEngage is that I can get my live chats through Google Chat or Skype rather than running a bulky software program on my computer. SnapEngage gives you the option of running their chat client or connecting to your chat visitors through your chat clients that you are already signed into. 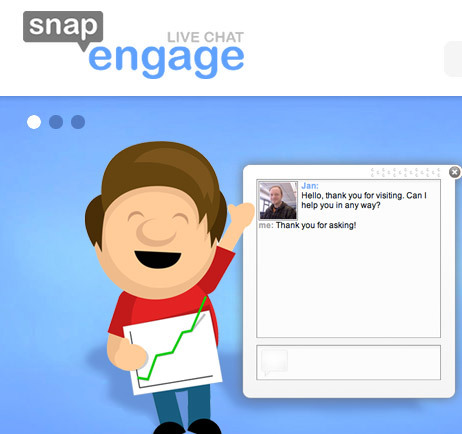 SnapEngage has a lot of other cool features like remote screen capture, mobile chatting, and proactive chat that pops up and asks your website visitor if they have any questions. This proactive chat option is what generates the most website chats for me. You may be seeing an example of the proactive chat on this website. You’ll notice how clean the chat box is and you can see how the picture of the chat agent makes it very personal. So far, 90% of my sales through this website have come through my SnapEngage web client. SnapEngage has many different pricing levels and you’re guaranteed to find an option that is affordable and has all the features you need. Sign Up For a Free Trial of SnapEngage!